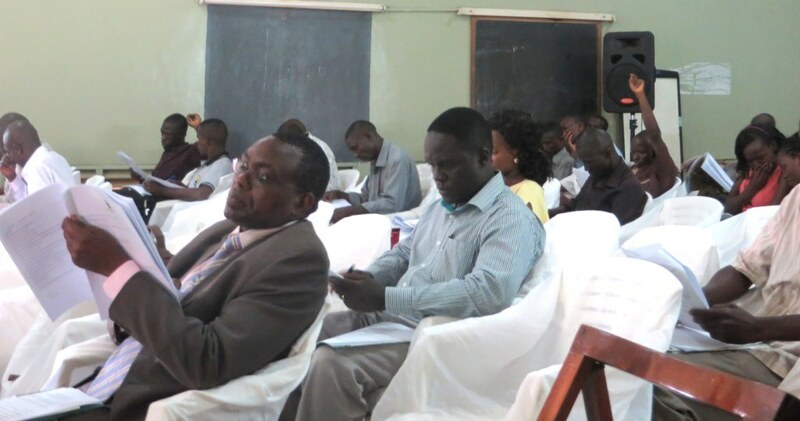 NatureUganda held its 22nd Annual General Meeting on Friday 4th April 2014 at the Uganda Museum. It was also the 104th AGM of the East Africa Natural History Society. It was well attended with over 60 members including staff, representatives of partner agencies and other community organisations. Addressing the assembly, the Chairman NatureUganda, Mr. Paul Mafabi thanked the members for always finding time to participate in activities organised by NatureUganda such as; the nature walks, monthly public talks and excursions among others which are aimed at promoting the understanding, appreciation and conservation of Nature. According to the new Constitution of NatureUganda, the Vice Chairperson and two committee members were due for election. Dr Arthur Mugisha, Ms Sarah Kaweesa and Mr Polycarp Mwima were elected as the Vice chairperson and committee members respectively. Follow the link for the current Executive committee. The outgoing Vice Chairperson, Ms. Pauline Nantongo presented the treasure’s report on behalf of the treasurer, Dr Robert Nabanyumya who could not make it to the AGM due to unforeseen circumstances. The report reflected that the income generated from membership subscriptions had declined despite the increase in the membership. She reminded members that NatureUganda is a membership organisation that relies on such incomes to service its members. She called upon members to renew their membership subscriptions and also to call upon other interested people to join NatureUganda membership fraternity. 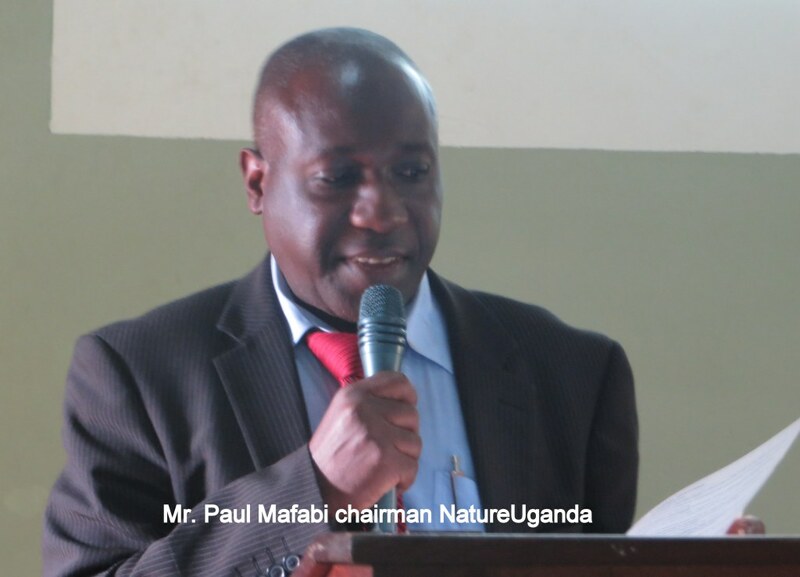 The discussions during the AGM called for the revision of NatureUganda membership structure with an aim of allowing wider participation in the activities organised. The AGM proposed that the membership and communication committee should work together with the secretariat to develop an aggressive membership drive and carry out a study to explore why membership is not increasing. NatureUganda will continue to diversifying membership activities to both members and non-members. We therefore call upon all of you to get in touch with the secretariat on how to directly involve the members in these activities for better conservation of our natural resources.